Versatile and elegant, the go-to ballet flat gets a metallic update. 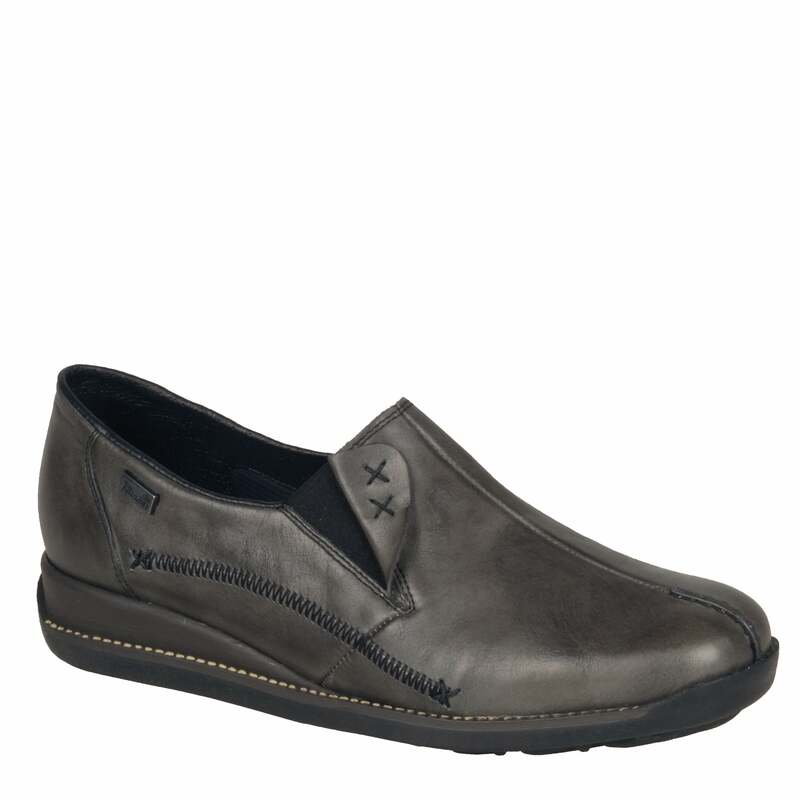 Featuring a soft leather upper and modern metallic toecap. 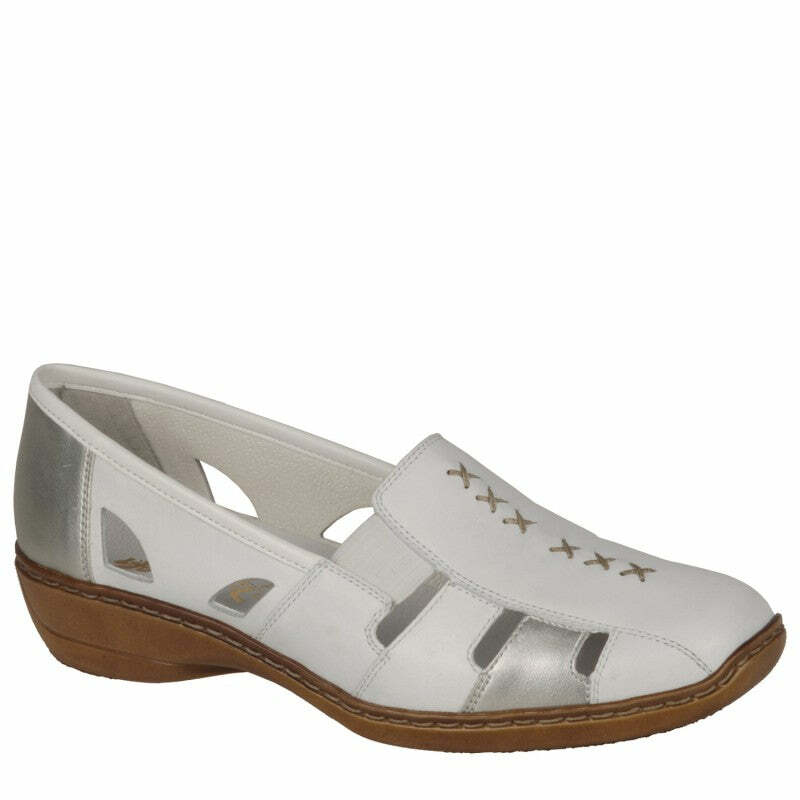 Pair with jeans for a casual outfit, or team with your favourite pencil skirt for the work week. 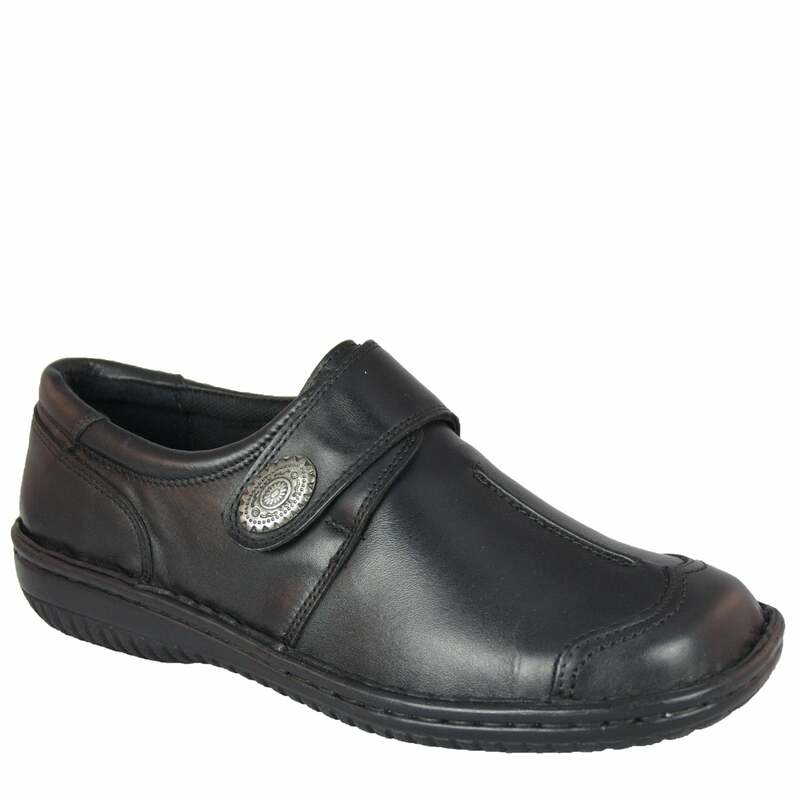 Contoured and cushioned footbed with xmm memory foam for all day comfort. 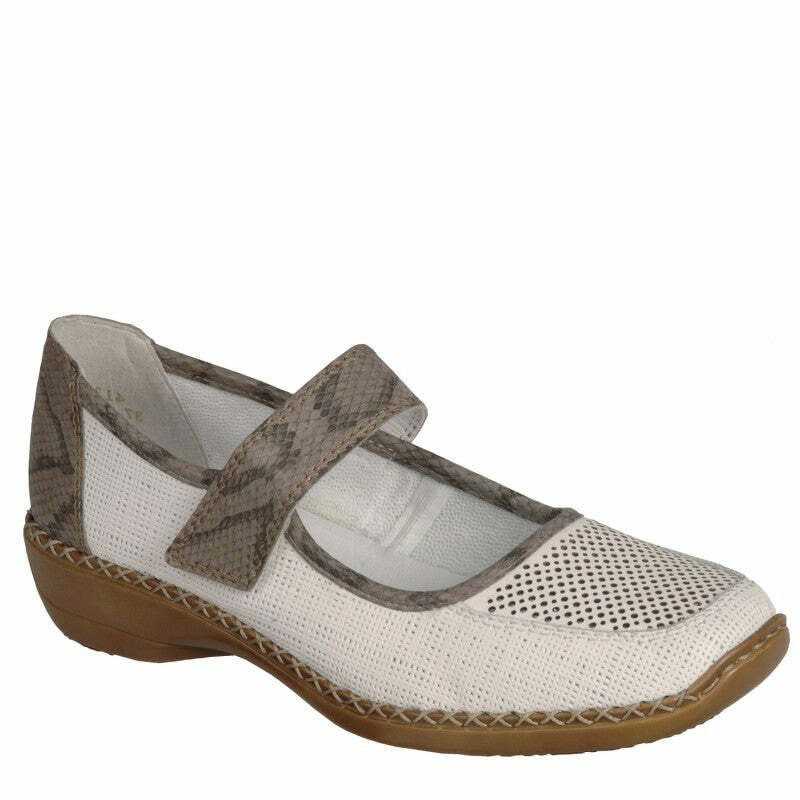 A single-width fitting which will fit any width foot - tailor for narrower or wider feet by swapping or removing the forefoot inserts for the perfect fit.